Need Custom Made Software Project / System ? Our developers constantly research on latest technologies to find various concepts that can be used as final year projects by computer science students. 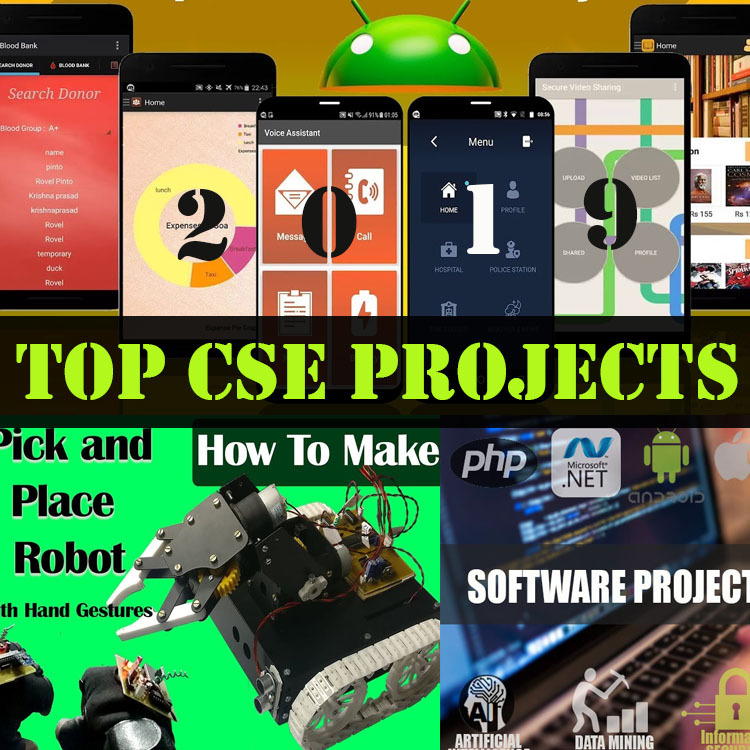 The above listed projects are chosen as effective topics for computer science and computer engineering students. The topics are choosen by our developers and research team to help cse students choose desired topics for their final semester research & studies. 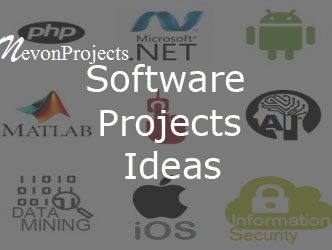 Nevonprojects has a variety of projects in android, dotnet, java, matlab and other related technologies best suited for computer engineering branch students. Your search for the best final year project topic for b tech as well as be final year ends here. Don’t forget to keep checking this page from time to time, to get the latest innovative project topics and ideas from time to time. Our topics are constantly researched and updated on this page every week.